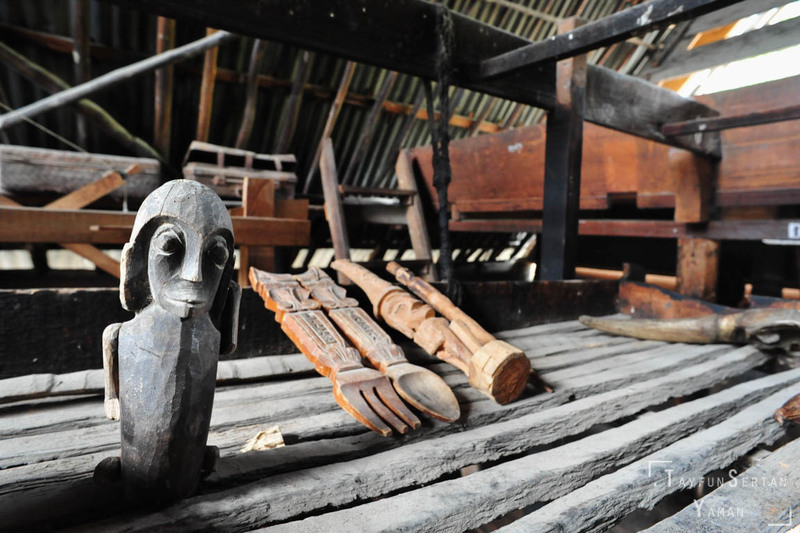 The inhabitants of Samosir Island are called Batak People and all over the island it is possible to see examples of this rich ethnic culture. 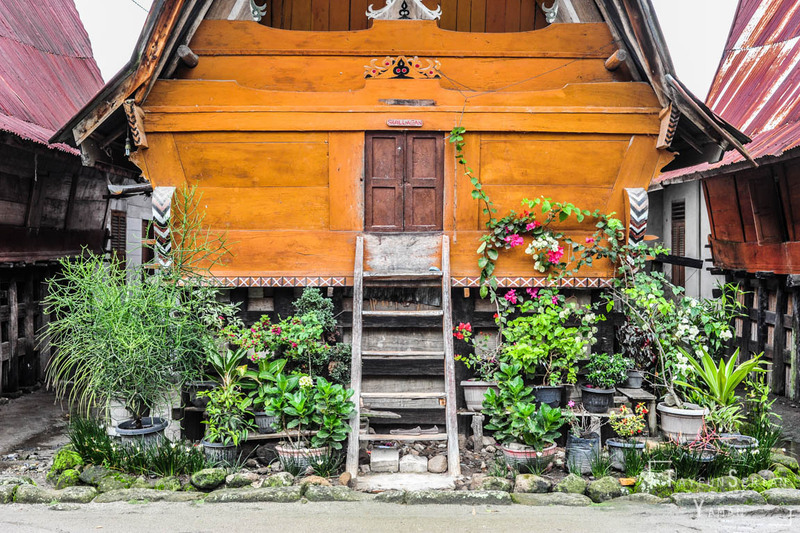 Nearly everywhere you can see beautiful traditional Batak Houses called sopo which are still being used by the locals and sometimes still built. On the island, it is also possible to discover isolated villages with traditional architecture and, if you are lucky, you may even encounter some ethnic festivals with singing and dancing. 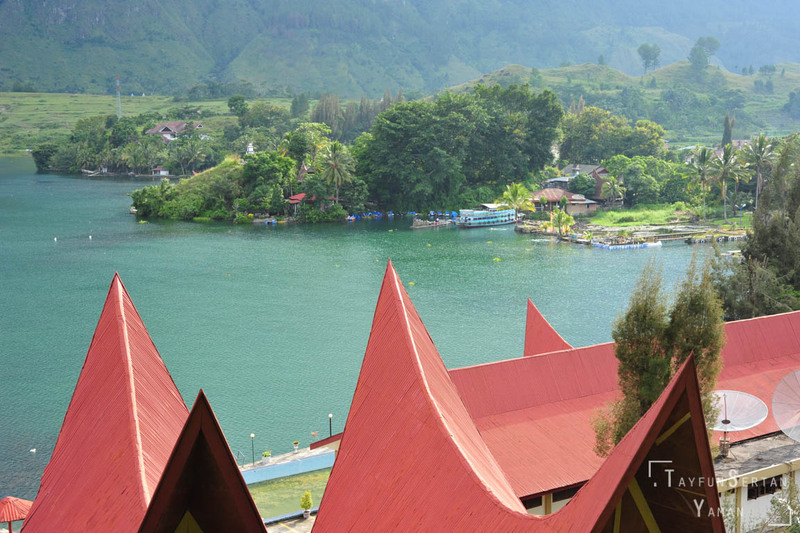 The nature of the island is also breathtaking with lush green plains, pine forests with traditional villages in them, mountains, waterfalls and of course with beautiful Toba Lake. There are so many hiking possibilities in the nature or amongst the villages in the Island, which you can do with local guides or by yourself. The local people of the Island are quite friendly and helpful against tourists. Tourist harrasment or opportunism does not exists in comparison to other touristic locations in Indonesia (..Bali etc...). So you can really have a stress-free and calm holiday here staying out of crowd and chaos. 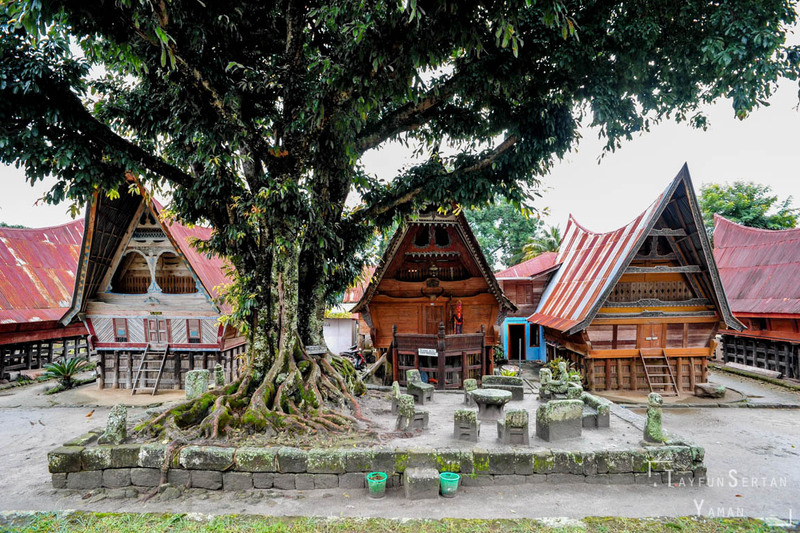 Unlike the rest of Sumatra, local people of Samosir Island are mostly Christians with one Muslim town in the Island and some people following Traditional Batak Religion. 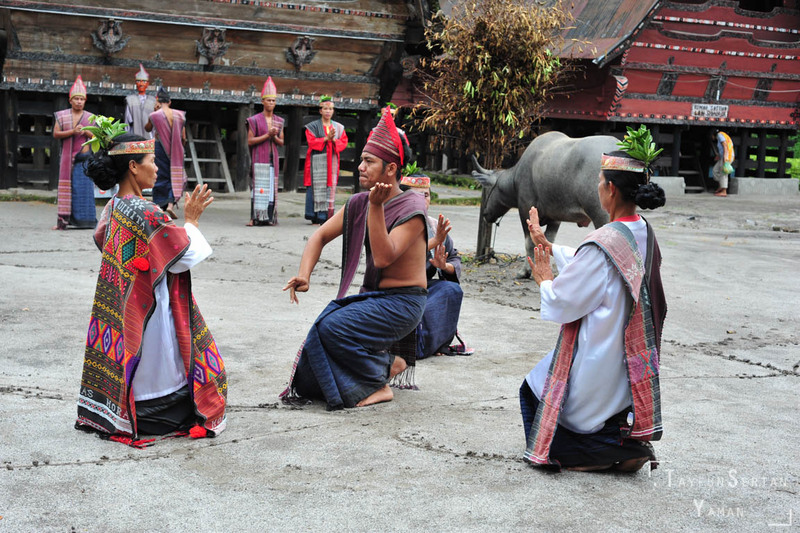 No matter what religion, everyone in Samosir Island are proud of their culture and follow the aspects of their traditional spiritual belief. In their local language, the word 'Horas' has a special importance and used for saying hello, goodbye, to cheer up, for showing gratidute, saying thanks and wishing someone good health. If someone says 'Horas' to you, you always reply him with 'Horas'. 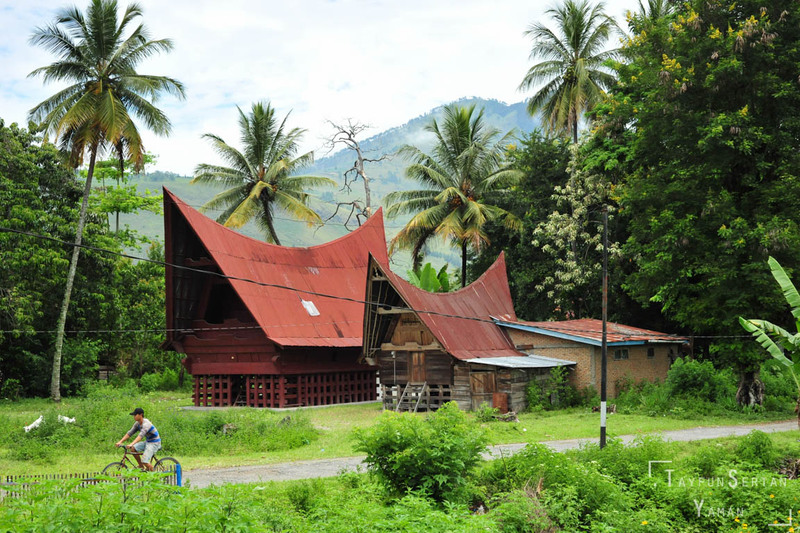 Samosir is such an underrated Island that is generally sold as an 'extra' stop in Northern Sumatra tour packes. 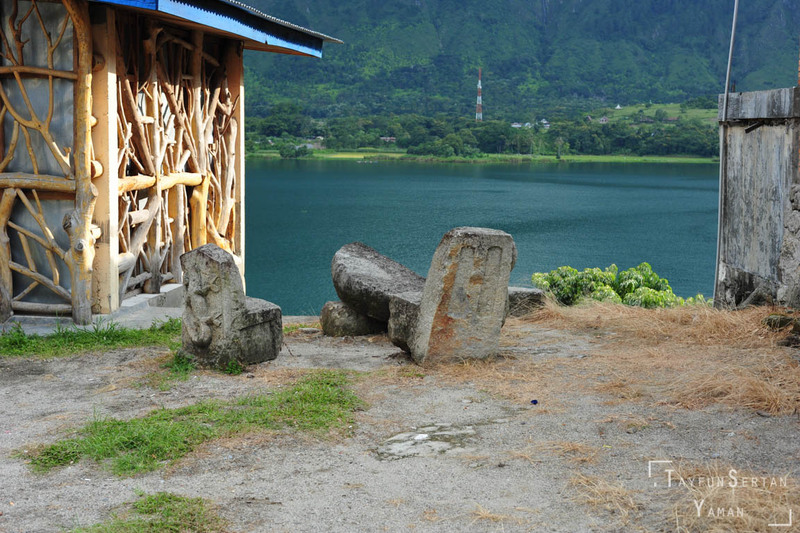 My first trip to Samosir Island was also as a squezed in 3 days trip in a tour package. There are definitely much more to see in the island and I recommend you to arrange a longer visit if you are someone like me who enjoys calm, beautiful, culture rich locations. 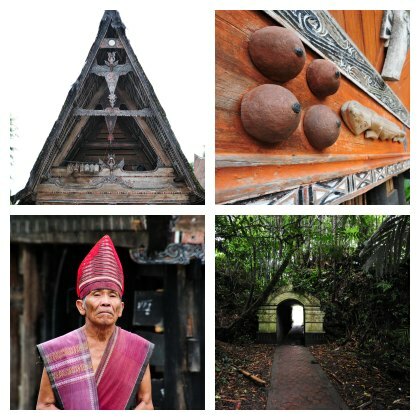 There are plenty of local guides and agencies that can help you with what I mentioned above and it is also quite possible to walk the island by yourself and discover the beauty of it, or just enjoy experiencing daily live of Samosir Island People. Besides what I listed above, the island has a swimmable beach with a touristic beach setting. I have never been there myself because I don't like beach tourism but if it is of your interest you might want to check it out. Keep in mind that there are also quite many fantastic location which you can visit closeby the island. 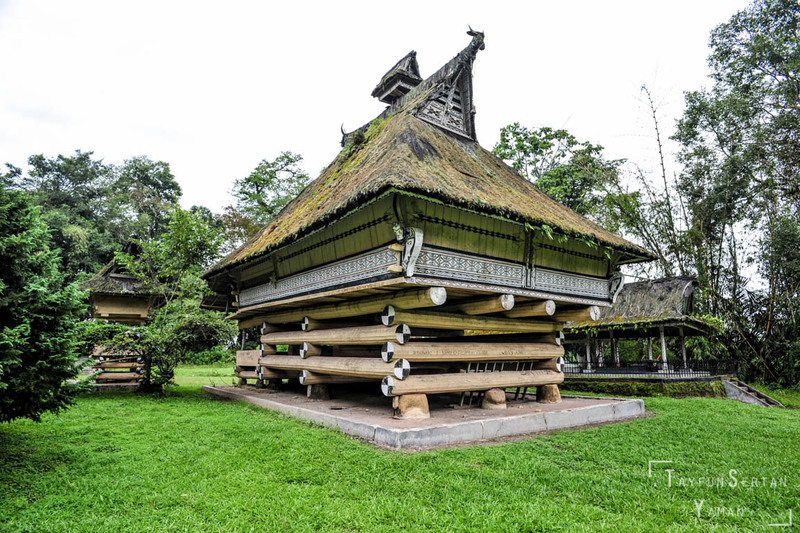 For example, I would recommend visiting the palace of the King Pematang Purba which is quite close to The Toba Lake. Samosir island quisine is a tasty and spicy example of traditional Indonesian quisine. We have mentioned that Samosir Island is not a very touristic place but it is possible to find restaurants and cafe's that target tourists too, also places which you can eat Western style food. There are even pubs which you can meet with local people. In my visits, I avoid those tourist targeted restaurants and eat in traditional warung's where local people also eat. 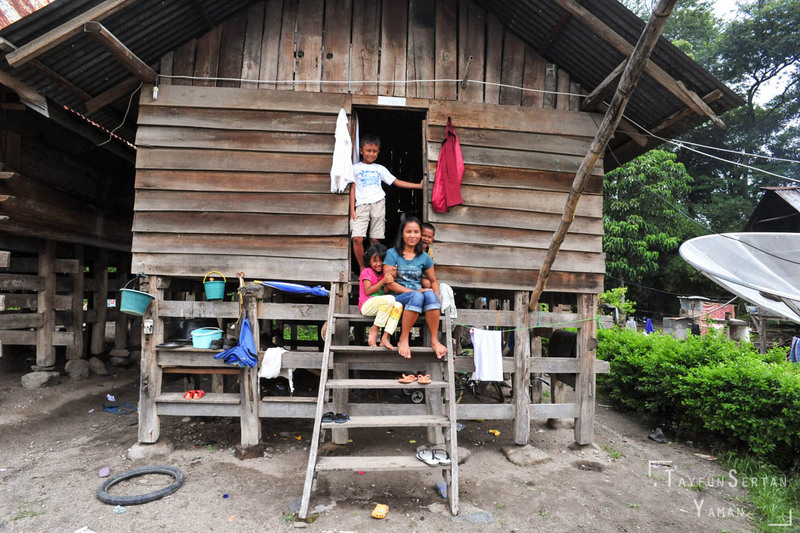 On the island, there are also some houses which local people offer their diner or cook food for you. 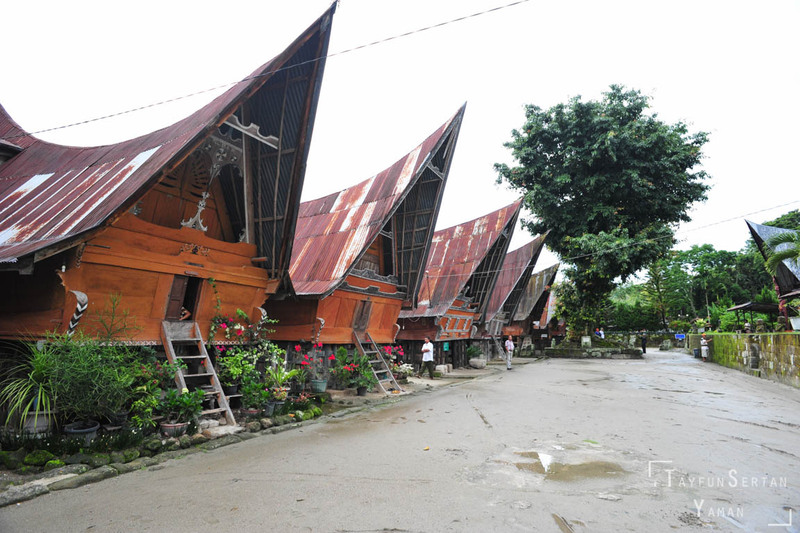 These houses generally have a sign on them which mentions they offer dinner or lunch. I highly recommend checking them out in your visit. The local tilapia fish from The Toba Lake is a must to try, which is different than the regular tilapia fish having dinosaur like thick skeleton and tastier meat. There is not much to be careful in Samosir Island, people are in general quite friendly and helpful and so far I have never encountered any problem there. Make sure that wherever you visit, you respect the local traditions, for example do not visit King's tombs without wearing an Ulos on you, even if they don't ask you to do so. On your walks you may encounter funerals being done the traditional way, with singing and dances. You can watch those from distance but to respect the funeral please do not take any pictures or get closer than other people. 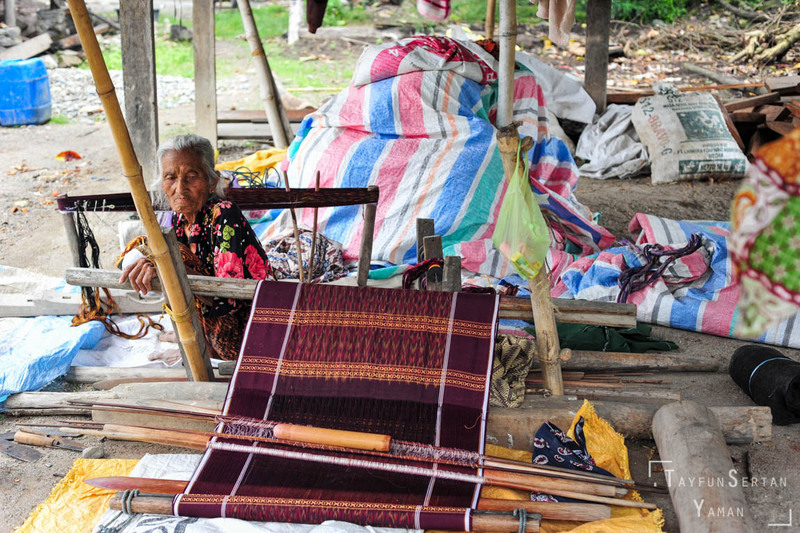 Unlike comparable locations, people in Samosir will not want money from you if you take their pictures, but it is always kind to give a little bit tip if you take a photo of an elderly person or someone you think may need money. 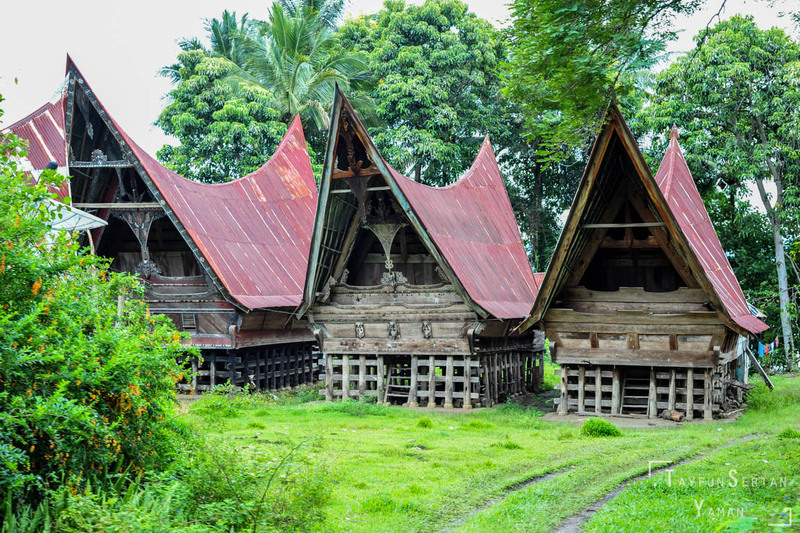 Samosir Island is a hidden gem in Indonesia if you would like to enjoy a calm and stress free holiday in a culture rich tropical place with friendly people. It is a must to see for anyone who likes to enjoy nature, discover different cultures and just experience everday life of people instead of doing touristic activities.